Hi my name is Sonya and I live in Dundonald with my husband Chris and our 3 year old Daughter Leona. I have always enjoyed spending time with children throughout my life. Becoming a Mummy to Leona and watching how she has grown and developed has made me a very proud parent. She has helped me develop a real passion for children’s learning and development. 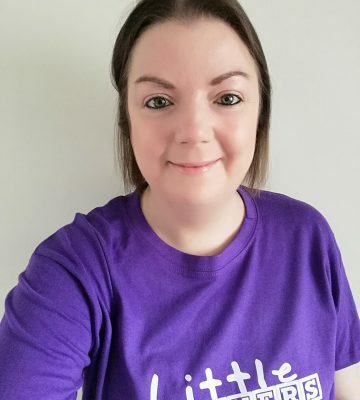 When I came across the opportunity to become a Franchisee of Little Learners I was very intrigued and excited to find out more. 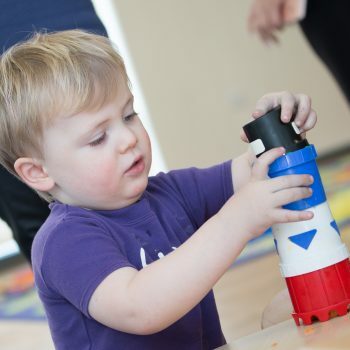 After looking into what Little Learners do I was enthusiastic to start the classes. 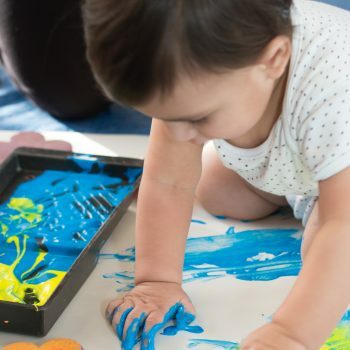 Messy Play and Mark Making helping children to develop those important early writing skills through messy play and of course having fun, what’s not to love about this class!! I thought this is my chance to do what you love and enjoy – being around children in a fun, friendly and welcoming environment. 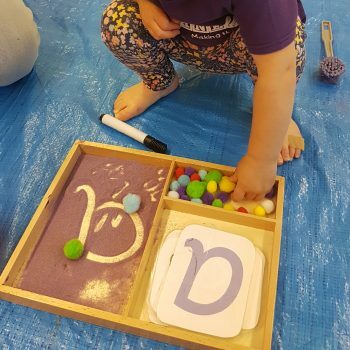 I am very excited to be bringing the first ever Little Learners Messy Play and Mark Making classes to Northern Ireland covering Belfast East & South and North Down Areas. 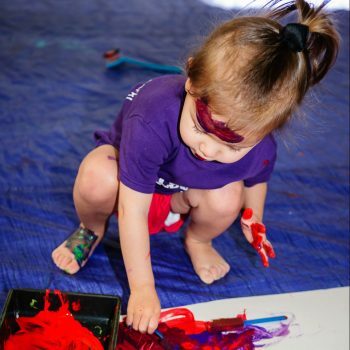 I can’t wait to meet you and your little ones and to have lots of Mark Making fun! !